In the latest instalment in our meet the team behind Dentally blog series, please say hello to Mikey. Mikey assists with the daily support and the well-being of Dentally users, he enjoys providing our customers with the knowledge & tools they require to get the most out of the software. 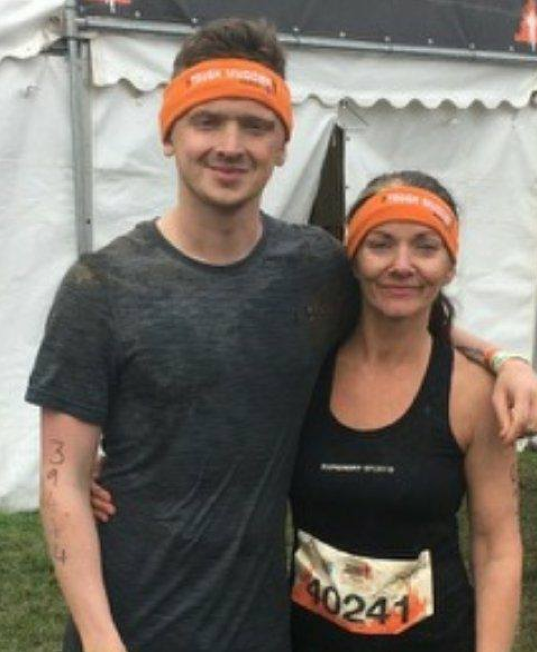 With over five years’ experience offering customer support to users in the tech industry, he enjoys a challenge and tends to keep fit, taking part in OCR events and half marathons. If you had to describe yourself in three words which would you use? The key to happiness - is pizza. Unless it’s ham & pineapple! What would we find you doing outside of Dentally? Outside of Dentally, I like to keep physically fit, getting involved in different activities from squash, bouldering and spending time at the gym. Otherwise likely to be found at the pub, catching up with friends and enjoying a beverage, or three! The best things in life are…. And finally what do you love about Dentally? For being a forward thinking innovative company that puts their people first. I feel proud to represent the brand and what it stands for - offering a streamlined dental solution, aimed to make life easy for its users.